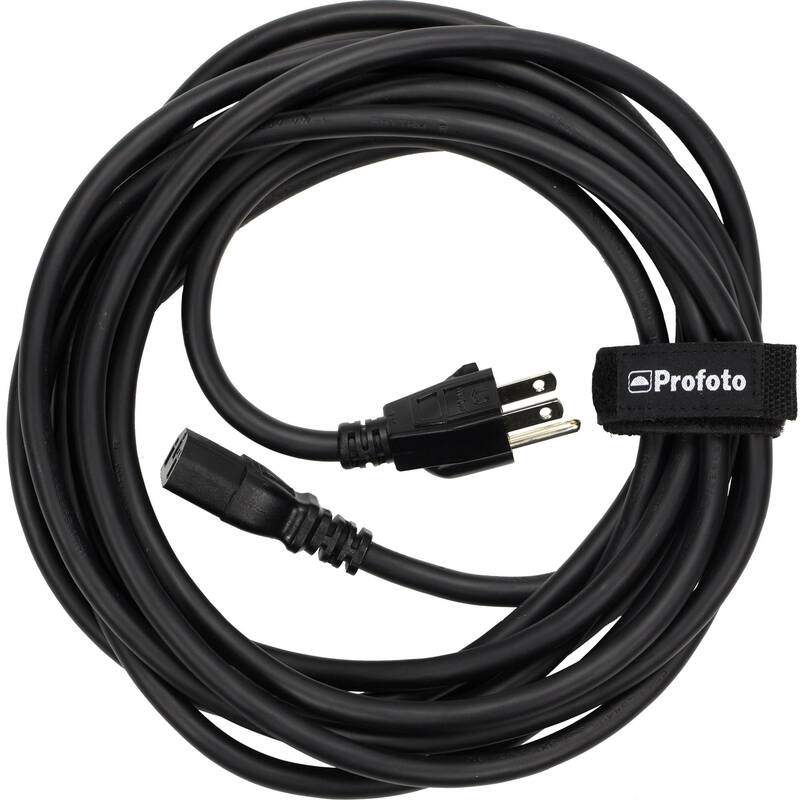 This 16' Profoto Power Cable for D2 provides AC mains power to the D2 500 and 1000 monolights. The plug is configured for use in the US / No. America. Box Dimensions (LxWxH) 14.85 x 9.0 x 2.2"
Would this work on the older Acute2 1200 pack? This cable would work with the Profoto D1 500 Air? Yes this cable is compatible with the Profoto D1 Air 500. Would this cable work with a Profoto D1 1000w Air Monolight?